← Happy Memorial Day 2017! Thanks for all the support along my training walks! We made it to the first Motivation Monday of June! It’s hard to believe we’re quickly marching toward the halfway mark of 2017. What’s even harder for my brain to comprehend is at this time in three weeks, I’ll be recovering from the Avon 39 Walk to End Breast Cancer in Boston. As the days leading up to the weekend-long, 39.3-mile journey wind down, I’m pulling out all the stops and asking more of my wonderful readers to join the fight against this devastating disease. Every two minutes, someone in America is diagnosed with breast cancer. As most of you know, my mom was one of them. So was my dear high school friend, Liz. My mom beat the disease, but sadly, Liz did not. We lost Liz less than one month after the New York City Walk last October. A true warrior to the end, Liz’s spirit will no doubt guide me and my friend Sue as we take to the Boston streets for our fourth Avon 39 experience together. While the ultimate goal of Avon 39 is to wipe breast cancer from the face of the earth, funds raised will immediately assist the local and national organizations that help women and men – regardless of their ability to pay- get the care they need. These programs provide everything from food and financial help to transportation and childcare assistance for patients going to treatment sessions. I’m beyond grateful to the family and friends who’ve donated so far. Thanks to your generous spirit, I’m on the verge of breaking the $5,000 mark. For anyone who’s put off donating until later, well, later is now. It takes just a few dollars and a few minutes to make a difference. All you have to do is click here and you’ll be taken to my fundraising page. If you happen to live in the Boston area, I also hope you’ll consider supporting Sue, me and all the other pink warriors from the sidelines. A few cheers and high-fives can really make a difference! Thank you again for all the support here and on my social media channels. It’s another reminder about the power of teamwork when it comes to our efforts to have fun, be fit and feel fabulous! 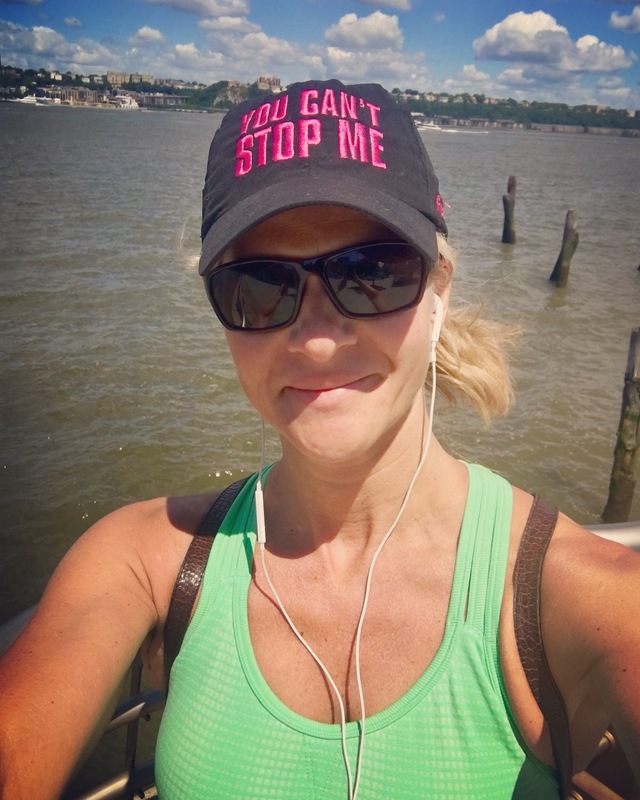 Posted on June 5, 2017, in Fitness, Health and tagged Avon39, Avon39 Boston, Avon39 Walk to End Breast Cancer, Breast Cancer Awareness, Fierce is Forever, Motivation Monday, Personal Fitness, Power of 39, Teamwork. Bookmark the permalink. Leave a comment.